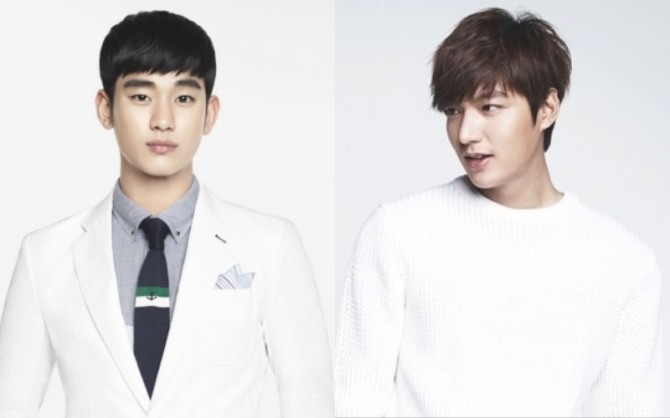 Top hallyu stars Kim Soo-hyun and Lee Min-ho have been chosen as winners of awards for contributing to spreading the Korean Wave throughout the world, said the state-run Korean Culture and Content Agency, the organizer of the award ceremony, on Tuesday. KOCCA officials said Kim and Lee, who have made major contributions to spreading hallyu, will receive awards from the prime minister. Kim’s drama “My Love from the Star” and Lee’s “The Heirs” were megahit dramas in China and elsewhere abroad. 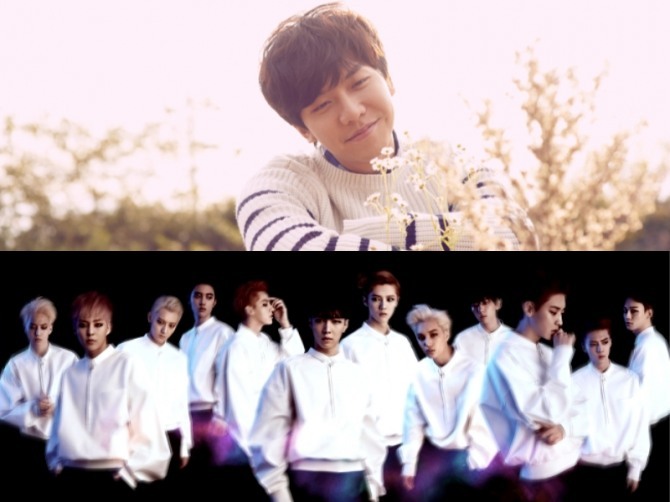 Popular boy band EXO and singer-actor Lee Seung-gi will be given awards from the culture minister in recognition of their efforts to develop Korean popular culture. The award ceremony is scheduled to be held on Monday. Other recipients include comedian Shin Dong-yeop and actor Kim Bo-sung.